From festivals and movie nights to sing-alongs and a few giants, there’s so much going on in the city that our what’s on Liverpool guide is bursting at the seams with amazing events you simply have to attend. 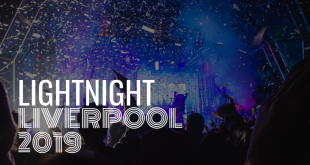 So, dust the cobwebs of your Halloween outfits (or add a few more if that’s the look you’re going for) and get ready for one fabulous month of fun and exciting events in Liverpool this October. The teeny-tiny pop princess has popped on those platforms and is currently storming major city venues all over the UK as part of her latest world tour. Promoting her new album, Golden, Kylie will be coming to the Echo Arena in Liverpool for what promises to be a spectacular show. Let’s face it Kylie is one pop star we can always rely on for a fantastic live performance. Keep your eyes out for the giants because here they come. They were here four years ago stomping around the city for a weekend that saw thousands of people pour into the streets of Liverpool and now the Giants are back! 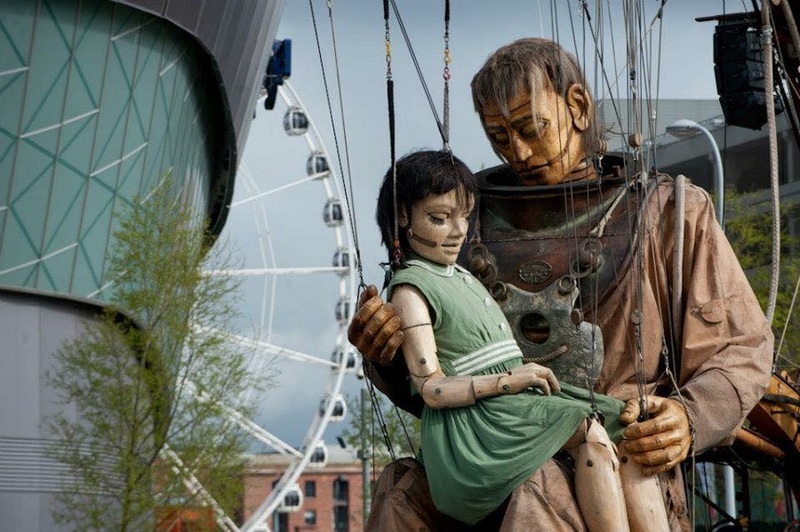 The largest street theatre performance in the world will once again be making Liverpool its stage with a new theme for the show, Liverpool’s Dream. Check out our guide to the route and where to watch the Giants when they are back in Liverpool in 2018. Extreme . . . Karaoke?!?! You read it right, Camp and Furnace have done it again. 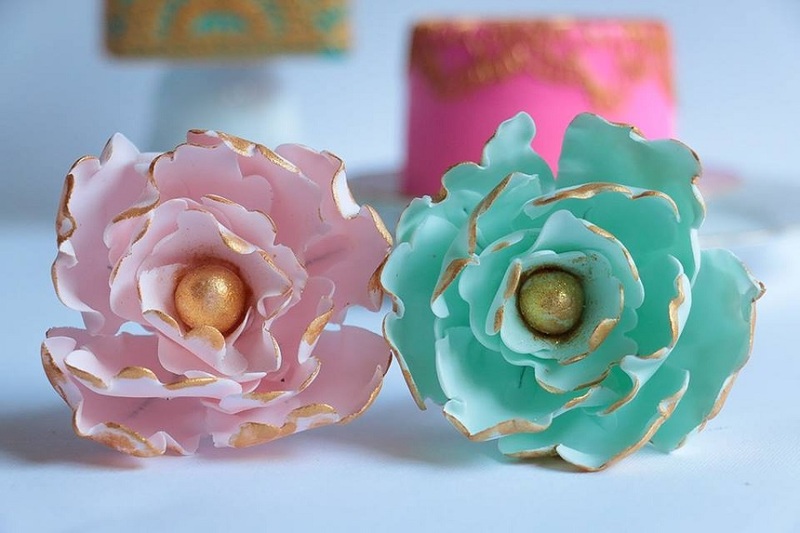 Take a fairly mundane yet enjoyable past time and give it to the folk at Camp and Furnace and voila a new craze will be born. They did it with Bongo’s Bingo and this time they’ve tackled Karaoke and made it “extreme” with live voting, dance-offs, mass sing-alongs and of course some of their “boss” prizes. Fill a weekend with the finer things in life this October in Liverpool as Bierkeller bring a traditional themed Bavarian Birthday Bash to the city. Expect plenty of Steins and good times as Liverpool’s favourite beer selling establishment encourage folk to don their Leiderhosen, Drindl and Oompah the night away Oktoberfest style. A certain generation of people from Liverpool will recall The Pleasure Rooms as the place to be to get your groove on in Liverpool. Sadly in May 2016, the legendary club was no more and people simply spread out across other Liverpool clubs and bars to expel their clubbing energy. 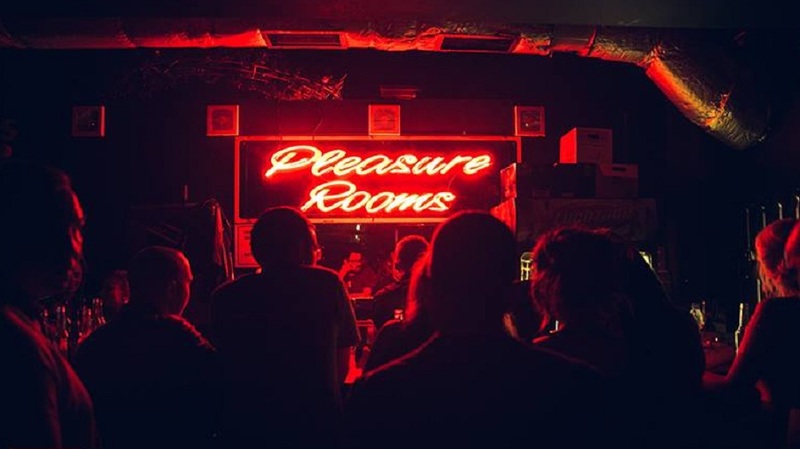 Now fans of the long-lost Liverpool nightclub have reached out to Pleasure Rooms bosses, pleading for a reunion of sorts and they answered with a one-off night this October. We’ll see the much-missed Pleasure Rooms, return to the city in Hangar 34. Hands up who wants to go? For a night of 80s and 90s nostalgia make your way to the Can’t Touch This event hosted at Circo this October in Liverpool. Enjoy dancing the night away to tonnes of cheesy pop hits brought to you by the superstars of the era including Madonna, Shania and Cher or reach for the lasers to those banging club tunes from artists like ATB, Living Joy and Darude. The cheeky pint-sized chappies from 911 will also be gracing people at Circo with their presence, putting on a live performance including some of their greatest Body shaking hits. Relive the best music of the last few decades and party the night away like it’s 1999 again only at Can’t Touch This in Circo. Take the chance to lay your hands on a real gem as the Independent Record Fair returns to Constellations, bringing with it private sellers and well-known record labels packing their vast collections of vinyl. Not just a place to buy records, Constellations will also be putting on live entertainment and serving up their delicious Sunday Roast dinner. This is what Sunday’s in Liverpool were made for. An eight-piece brass band made up entirely of brothers, The Hypnotic Brass Ensemble, or HBE as their informally known, combine all genres of music to form what they call “now music”. Hip-hop, funk, rock, jazz and calypso are just a few of the styles you could expect to hear at an HBE gig. Since 2004 their unique style of music has been heard in many a UK festival as well as supporting some of the most well known musical stars of our time. You may even recognise their sound, if you are a movie buff, as they produced a track on the Hunger Games Quadrology. This amazing band began in the subways of Chicago and now they are travelling the world bringing their music to the ears of those who are ready and waiting to listen. Back on Merseyside, The Coral will be taking to the stage to showcase their latest album, ‘Move Through the Dawn’. The gifted five-piece will be performing at Liverpool Guild to an expectant audience who simply can’t wait to hear what the guys have been up to. It always nice to see the talent born in the area return to the city that inspired their careers. 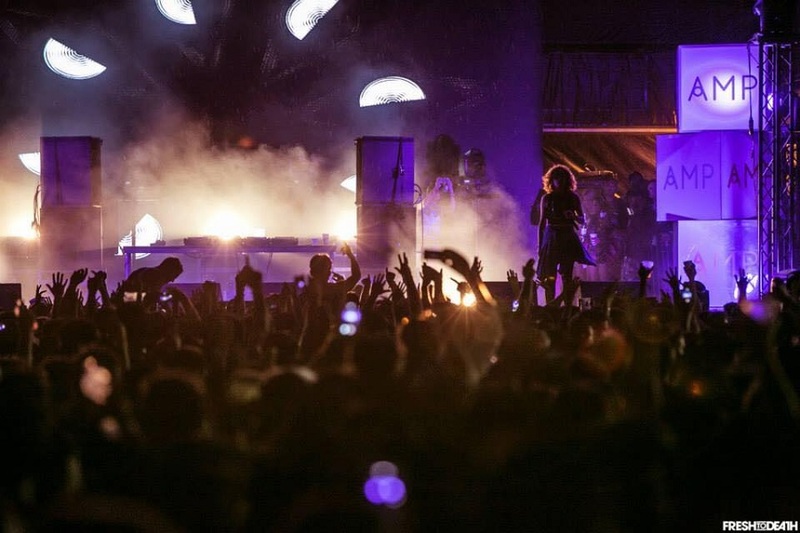 An unbelievable DJ and loveable radio personality, Annie Mac will be shining her musical light on Liverpool from the decks of Invisible Wind Factory this October. This lady knows how to get the crowd going and will be returning to Liverpool, wowing us with another of her energising sets. Get your tickets to see Annie Mac at IWF here. To help keep the annual Smithdown Road Festival up and running organisers have come up with a cunning plan to raise some pennies. Starting this year in October The Smithdown Crawl will be a smaller version of the much-loved summertime event. Eight stages will fill up with local artists each bringing their own sound to venues like Kelly’s, Handyman and Frank’s. A few early bird tickets to Smithdown Crawl are still available here. It’s that time of year again where the mirrored balls are hung and the disco gods descend on Liverpool for a weekend of funky dancing and groovy beats. Get a dose of disco fever this October as the disco DJ’s spin some far out tracks reviving the sound of the seventies and combining it with today’s modern take on the forever funky genre. You’ve been to the cheese festivals, gin, beer and rum festivals and Liverpool brings us a festival dedicated purely to chocolate and it’s coming this October. No need to trick or treat your way to a chocolatey fix this October as Hinterlands host a celebration of all things sweet and cocoa based. Come along and taste the rainbow, lick the lid of life and indulge all your chocolate covered dreams at the Liverpool Chocolate Festival this October. Rails, racks, boxes and sacks of Vintage apparel are yours for the taking at the Vintage Kilo sale this October. Stock up on your autumn wear as you sift through the piles of seventies threads, or find the perfect retro Christmas jumper ahead of the season. Whatever your style there’ll be something that suits you at The Vintage Kilo Sale. You simply have to find it. The perfect place to pick up a selection of special vegan snacks, enjoy vegan beer and wine or watch the talented street food vendors create all kind of vegan-friendly dishes. 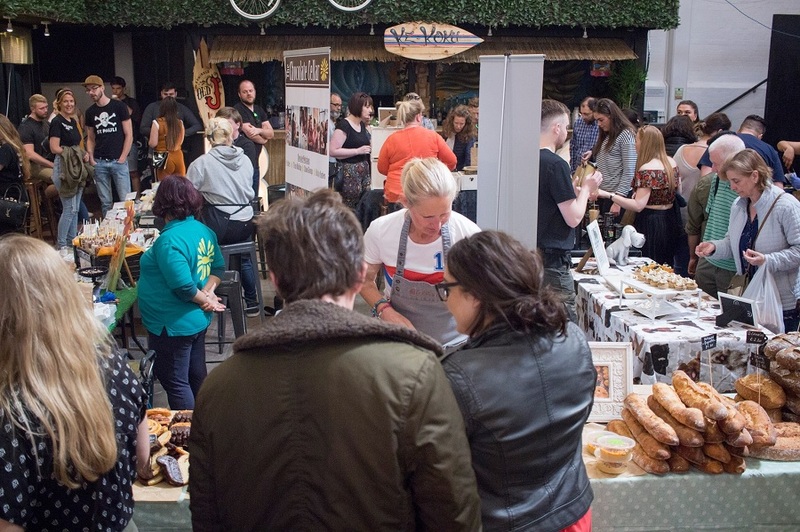 Everything from vegan pizzas, to delicious desserts, will be on offer, perfect for vegans to enjoy a fun foodie day out for the whole family. An artist whose names is on everyone’s lips at the moment will be performing in Liverpool this October. 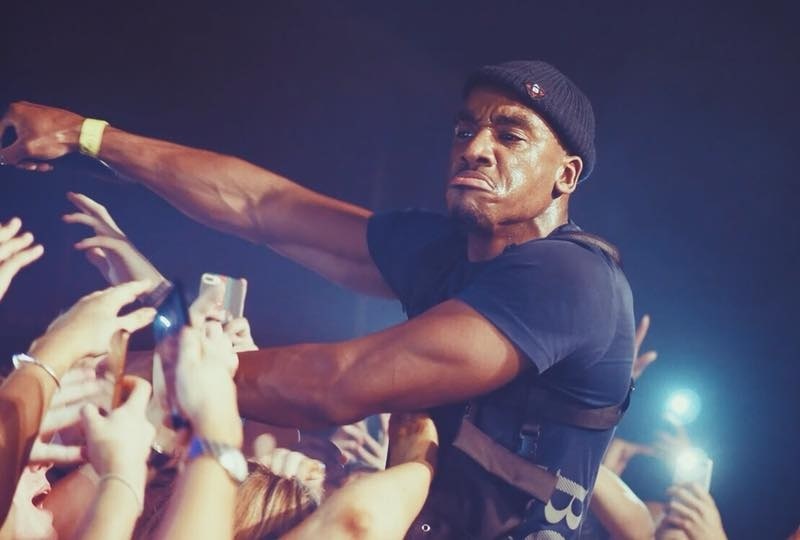 Bugzy Malone has made waves among the UK grime scene, being labelled as one of the great stars of the genre, this Manchester-born artist has had all of his EP’s reach the top 10 of the UK’s Album Charts. If you are feeling the flow of grime and want to catch a glimpse of something truly special book your tickets to see Bugzy Malone live in Liverpool at the O2 Academy if you can! 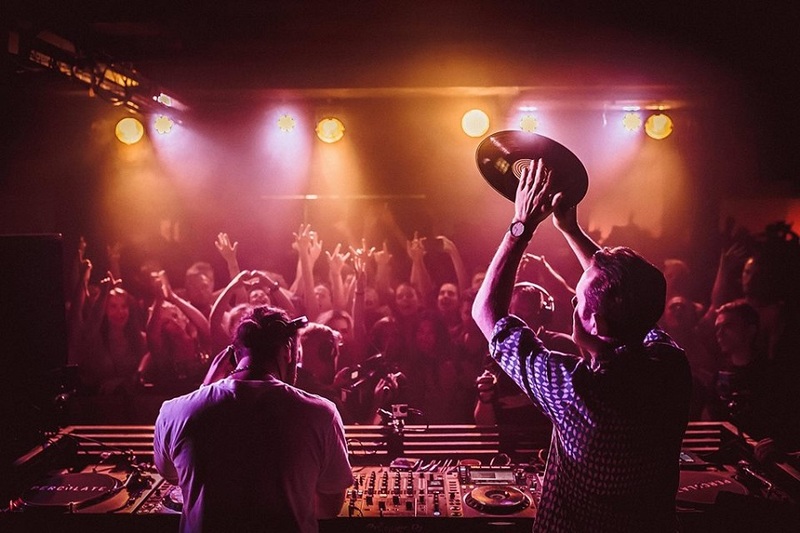 Two music producers who are hailed as superstars by their peers, Chase and Status have been the soundtrack to the last few decades, making music with some of the brightest stars of today. They’ve been topping the charts of both pop and EDM variety for a long time, selling out shows across the world entertaining the masses with their work. But they’re not prepared to stop and this October the DJ duo will be bringing their latest album to Liverpool. RTRN II JUNGLE is taking the teams music back to its roots, using the dancehall vibes of Kingston Jamaica as their inspiration, enter the jungle this October with Chase and Status in Liverpool. 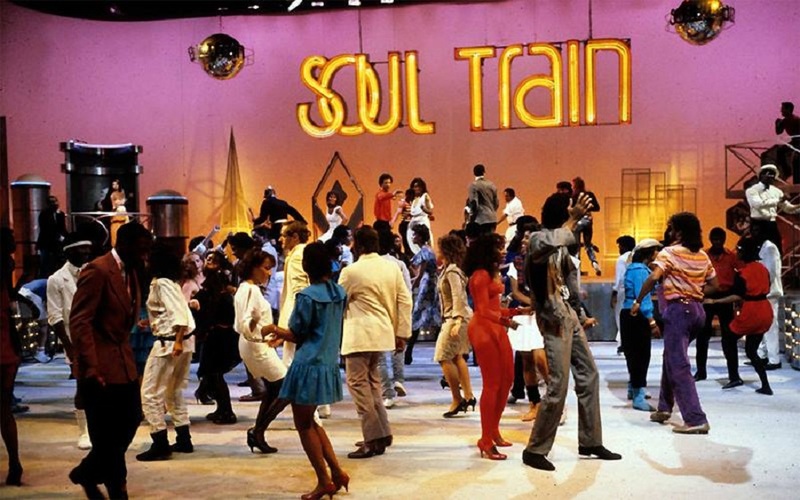 Hop onboard The Soul Train at Constellations this October for an evening of soulful tunes and disco beats. Inspired by the legendary American TV show, there will be a danceway for people to strut their stuff, makeup artists offering glitzy retro makeovers and all your favourite disco tunes, Motown classics and swinging sixties songs sure to get you into the groove. You simply cannot miss this amazing event that will revive the era of disco and bring it straight into the modern age. Break out the wellies and dress up in your spookiest get up for the Spooky Welly walk around Sefton Park. In aid of the Roy Castle Lung Cancer Foundation you, your family and friends can spend an afternoon enjoying fun activities, whilst raising funds to help those affected by lung cancer. Sefton Park is one of Liverpool’s most stunning outdoor spaces and Liverpudlians are known for giving their all when it comes to supporting those in need. Get involved this year and join in the Spooky Welly Walk for a great cause. 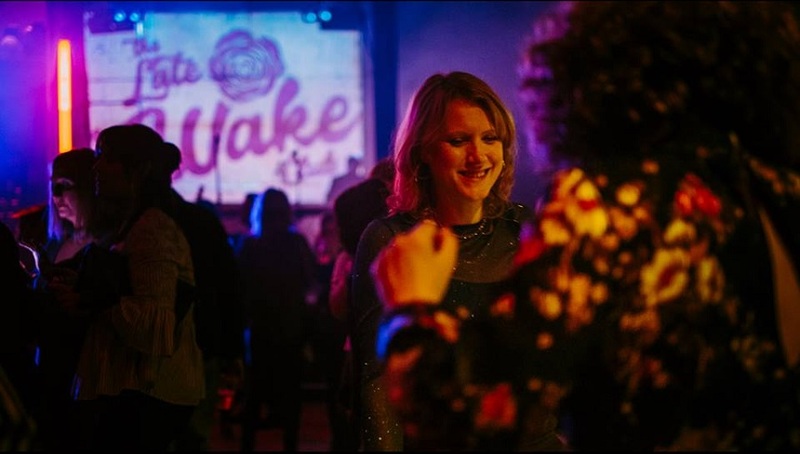 Paying homage to some of the biggest names in music, Camp and Furnace’s Late Wake Club’s celebrate the legacies left behind by legends who are no longer with us. This month the icon of choice is Freddie Mercury, the fabulously flamboyant frontman of seventies rock band Queen. The evening will include a Queen cover band playing all the top Queen tracks, a makeover station for Freddie style face makeovers and even a book of condolences to leave your message of love in respect of the great man. Attend a wake in memory of the greatest frontman in history this October in Liverpool. Can’t wait for the sun to go down to get your rave on? Well, in that case, make your way to 24 Kitchen Street’s Day Rave. The Red Light Ice Cream Jungle event will begin at 14:00 pm and you can bop the day away until 22:00 pm to tracks provided by Jamz Supernova, whose work has been featured on BBC Radio 1Xtra and around the world at regular club nights and festivals. Putting the “Future Bounce” into today’s RnB, DJ Jamz club nights are legendary so a day rave featuring her talent is well worth a visit. Music lovers in Liverpool this October simply must book tickets to see John Smith at St George’s Hall where the music of the artist contrasts greatly with the grand surroundings of the iconic Liverpool landmark. Smith’s honey on gravel voice and intricate guitar work will echo around the opulent interior of the concert room sharing his take on life, love and loss through his uniquely penned songs. Enjoy a one of a kind performance this October in Liverpool as a real folk artist comes to town. 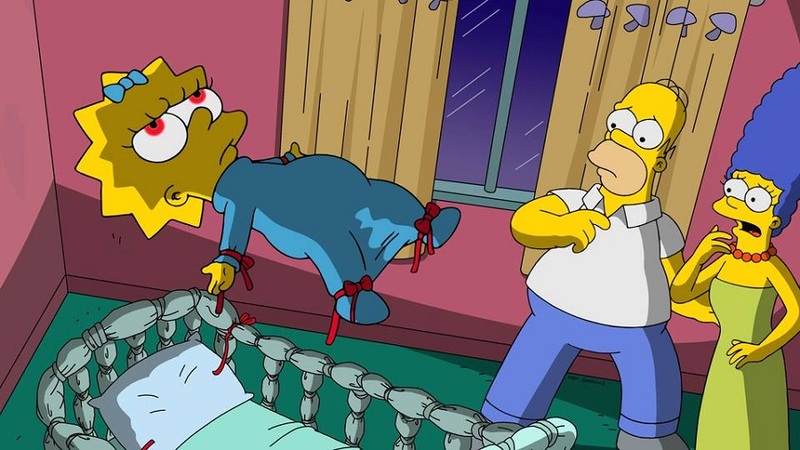 One thing we all look forward to every Halloween is the Treehouse of Horror Simpsons episodes, and this year 81 Renshaw Street will be screening a selection of the macabre masterpieces in a special Treehouse of Horror event night. Screening 6 of the special episodes and offering plenty of Halloween themed food and drink, 81 Renshaw Street are creating a Halloween haven for Simpsons fans everywhere. Get tickets now to attend the Treehouse of Horror Screaming Night at 81 Renshaw Street quick before their gone. Slip into the nightmare on Stanhope Street as the Baltic Market invite you to enjoy a very happy Halloween with them in style. The warehouse will be furnished with all things frightening, including plenty of trick or treat themed foods and drink, death will be your DJ and the popular space will be filled with mummies, monsters, ghouls and ghosts for a weekend of wickedly good fun. 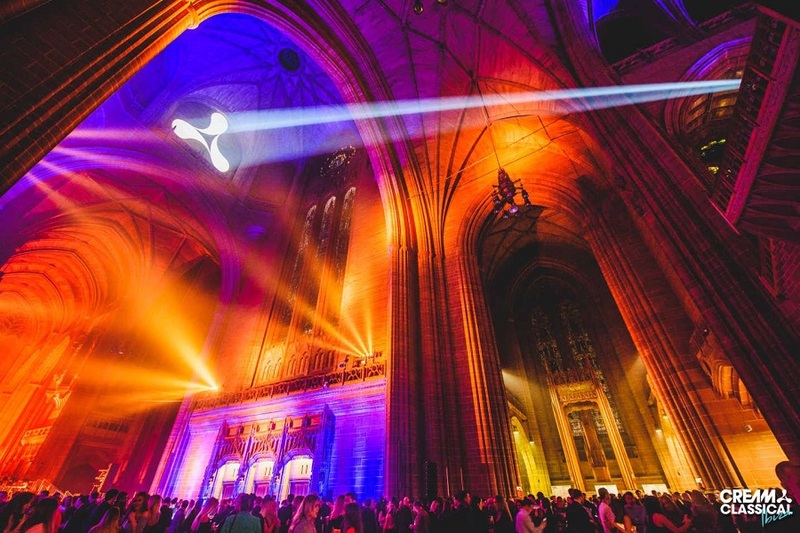 Combining some of the biggest dance classics with the talents of a classical concert Kaleidoscope Orchestra , Cream concerts at Liverpool’s Anglican Cathedral have consistently sold out and the next one promises to be no different. Crowds descend on the colossal Cathedral to enjoy renditions of classic dance tunes within a truly breathtaking space, paired with unimaginable laser shows and an electric atmosphere, Cream at the Cathedral is an unmissable event that all dance music lovers should attend at least once in a lifetime. 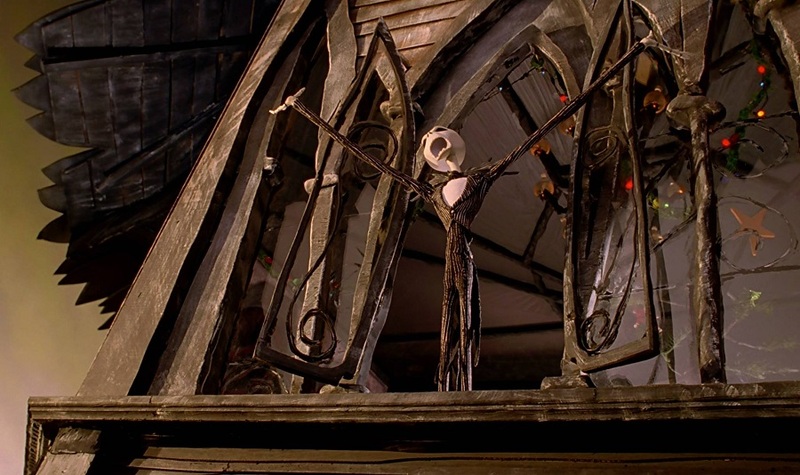 Not many films can straddle both Halloween and Christmas at the same time but somehow the genius that is Tim Burton pulled it off perfectly with the Nightmare Before Christmas. Now you and other fans of all things freaky can join together and sing-along with Jack the Pumpkin King and Oogie Boogie at this fully interactive family-friendly event. Dress up and brush up on your singing skills as live actors guide you through each and every tune. Don’t miss this magically macabre event in Liverpool for Halloween 2018. Bringing a legend to life in Liverpool, 30 James Street – Home of the Titanic will be hosting a luxurious afternoon tea in the White Star Grand Hall this October. 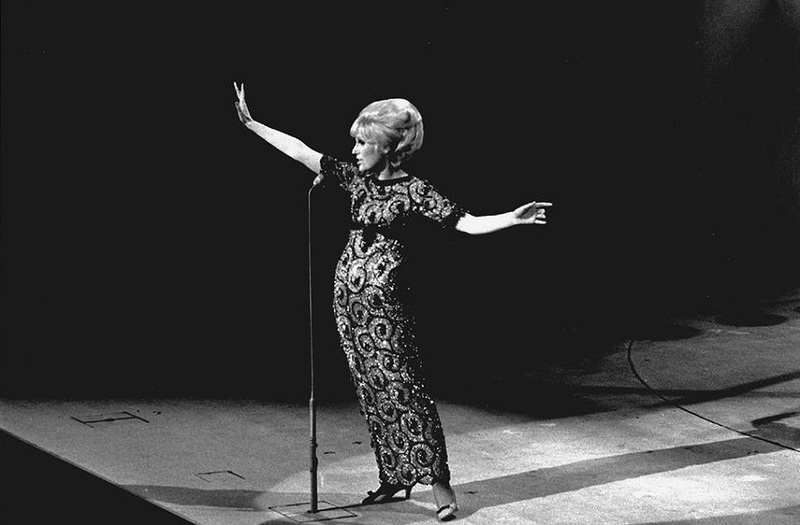 The Just Dusty event will include an afternoon of live entertainment provided by a talented Dusty Springfield tribute act as well as a delicious afternoon tea service and a chance to see inside the stunning Grand Hall of 30 James Street. Grab a glass of fizz on arrival and toast to a superb and stylish afternoon of live music and great food in exquisite surroundings. Liverpool is known to have a mysterious past and thanks to Tom Sleman’s Haunted Liverpool books we now know all about the spookiest goings on in around the city from years gone by. Sound Food and Drink will be reading some of the most intriguing stories from Sleman’s Haunted Liverpool series on Halloween night as well as providing Tarot readings, hosting a Halloween themed quiz and providing plenty of tricks and treats including food and hot cider. 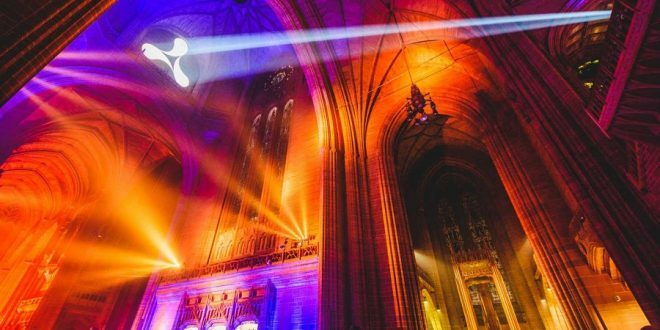 Learn all about Liverpool’s haunting past and have a happy Halloween at Sound Food and Drink this October. Two terrific and terrifying movies will be screened at the ASBO Cinema in Camp and Furnace this Halloween. First, an Astounding cult movie that has a huge following of fancy dressers, crossdressers and rock and rollers, The Rocky Horror Picture Show. This marvellously mad musical will be followed up by one of the scariest films to ever hit the big screen, The Ring and organisers have issued a warning that this will be a seriously scary screamfest, not meant for the fainthearted. Both screenings will be accompanied by the now famous popcorn cannons, themed cocktails and scary surprises when you least expect them. A great way to celebrate Halloween in Liverpool this October at the ASBO Cinema. 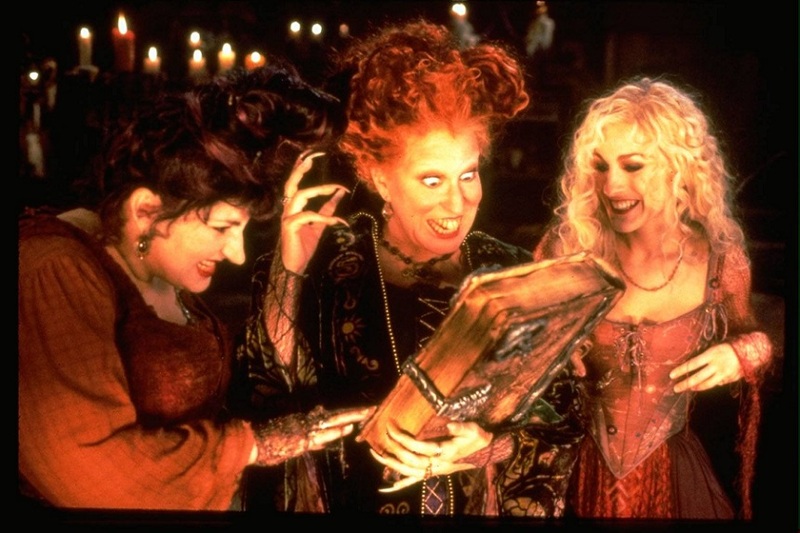 Especially for Halloween in Liverpool, our three favourite witches will be making an appearance inside one of Liverpool’s oldest buildings. Plenty of sweet treats, trick or treats and musical treats to enjoy this October in the city and our what’s on Liverpool guide has routed out all the best moments for you to enjoy. Whether you in town for a short visit or live in the local area our what’s on Liverpool guides will cover the best things to do during your time in the city, from family-friendly special city events to evening activities and amazing live entertainment. We’ll seek it all out so you don’t have to.